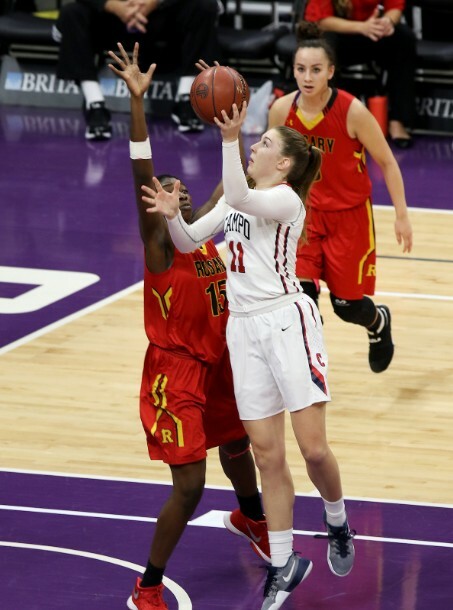 While the CIF Boys and Girls Basketball State Championships transpired March 23-24 without many NorCal team triumphs, there was no shortage of individual hardwood talent throughout the region. 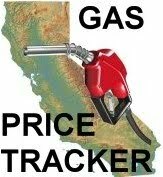 In particular, the Contra Costa County appeared especially rich. 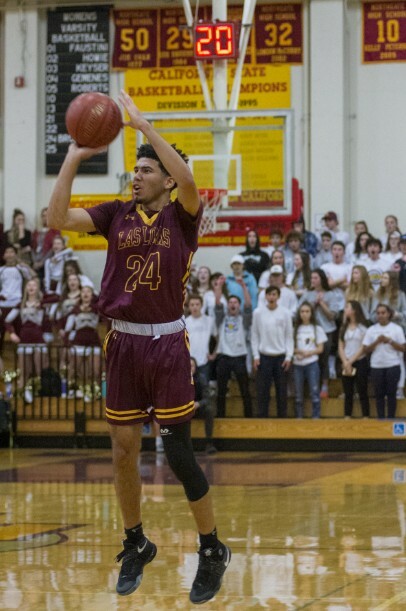 That was born out over the first week of April as SportStars Magazine named its top 31 basketball players of the 2017-18 season and eight of them — nearly 26 percent — played for a Contra Costa County school. They broke down evenly with four boys and four girls. The All–NorCal Boys Teams were led by NorCal Player of the Year, James Akinjo of Salesian-Richmond. Angel Jackson, also of Salesian, was the lone Contra Costa player to be name First Team among the magazine’s All–NorCal Girls Selections. 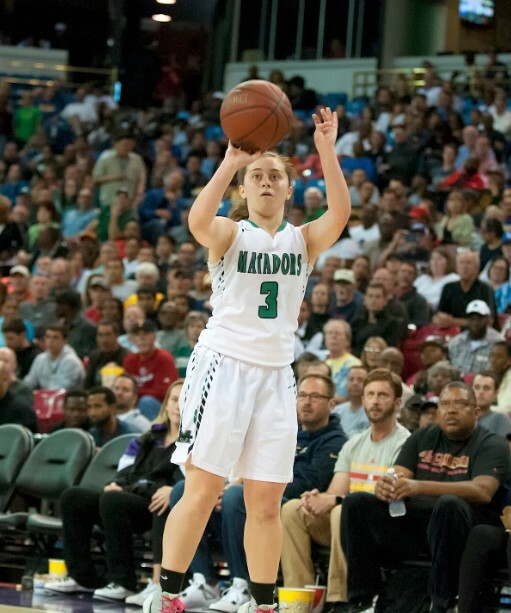 The NorCal Girls Player of the Year was Haley Jones of Archbishop Mitty-San Jose. 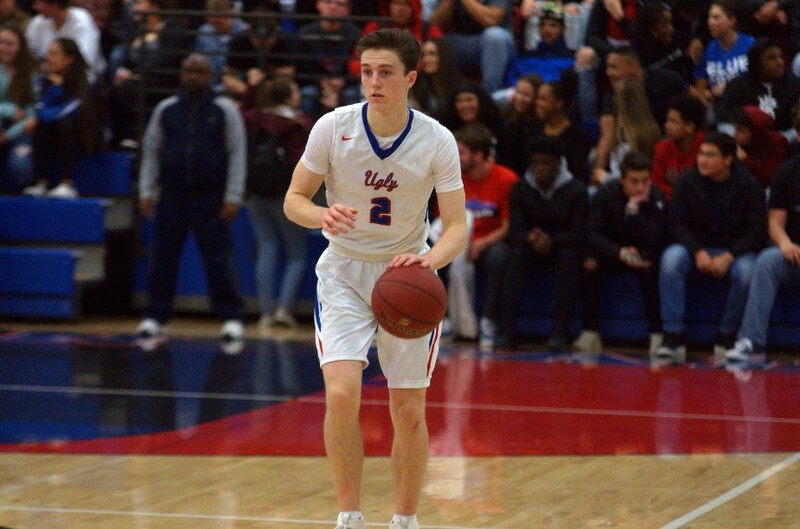 The Acalanes Unified School District earned three overall selections with Las Lomas boys standout Nathan Robinson (2nd Team), Campolindo girls star Haley Van Dyke (2nd Team) and Miramonte’s dynamite point guard Clair Steele (3rd Team). Following are the capsules that appeared for each of the players. To view each All-NorCal Team in its entirety, be sure to visit SportStarsMag.com/Category/Basketball. 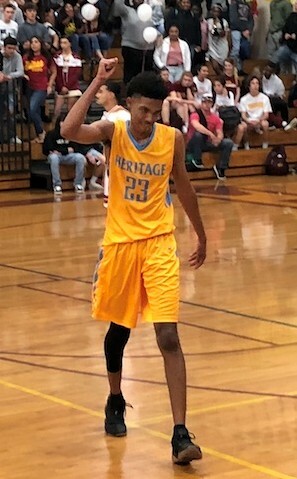 WHAT HE DID: The SportStars NorCal Player Of The Year and University of Connecticut-bound playmaker was the unquestioned leader on a 30-2 Pride team which spent the majority of the season as NorCal’s No. 1-ranked team. In fact, Salesian entered the CIF Open Div. tournament ranked No. 1 in the state. Akinjo finished the year averaging 20.7 points and 5.2 assists per game. KEY STATS: The Boston University-commit averaged 14.7 points, 5.6 rebounds and 7.1 assists. He set the school’s single-game scoring record with a 49-point night, and he’ll graduate as the program’s single-season (212) and career (542) assists leader. KEY STATS: Robinson’s arrival from Sacred Heart Cathedral-S.F. provided the last piece of the puzzle for a veteran-heavy Knights team. He averaged 21 points, 5 rebounds and 4 assists as Las Lomas went 31-4 and reached the CIF Div. I state final. KEY STATS: He led the Patriots to their first North Coast Section title while averaging 21.3 points, 6 rebounds and 2 blocks per game. His 681 points set the program’s single-season record. 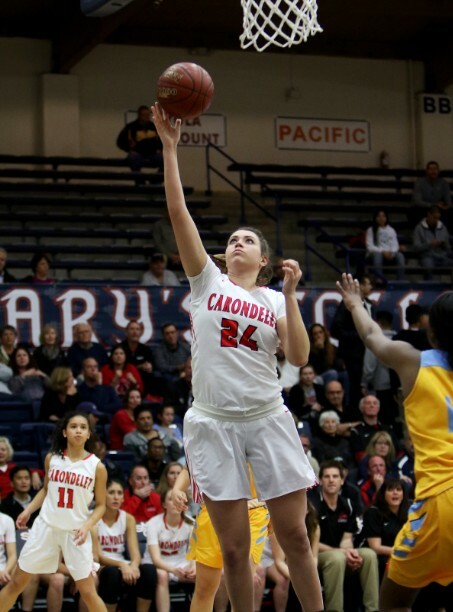 WHAT SHE DID: Another great Salesian season – reaching the semifinals of the NorCal Open Division playoffs – was anchored on Jackson’s play in the paint. The numbers (14.6 ppg 10.5 rpg, 4.6 bpg) don’t tell the whole story of her impact on each game at both ends of the floor. KEY STATS: Bamberger led the Open qualifiers with 20 points and 11 rebounds a game, but her presence inside was the key in opening up the floor for her teammates. KEY STATS: How about a North Coast Section record 60 points in a 73-50 win over Moreau Catholic-Hayward? Or 29.8 points, 17.3 rebounds, 4.8 steals, 3.7 assists and 3.5 blocks a game? But in a great year for NorCal talent, she has to settle for second-team honors. KEY STATS: Though Steele averaged 16.9 points per game, 5.3 assist per game and a 2.5 assist/turnover ratio, her most impressive stat might be the 225 free throw attempts for the diminutive point guard. And she made 78 percent of them.